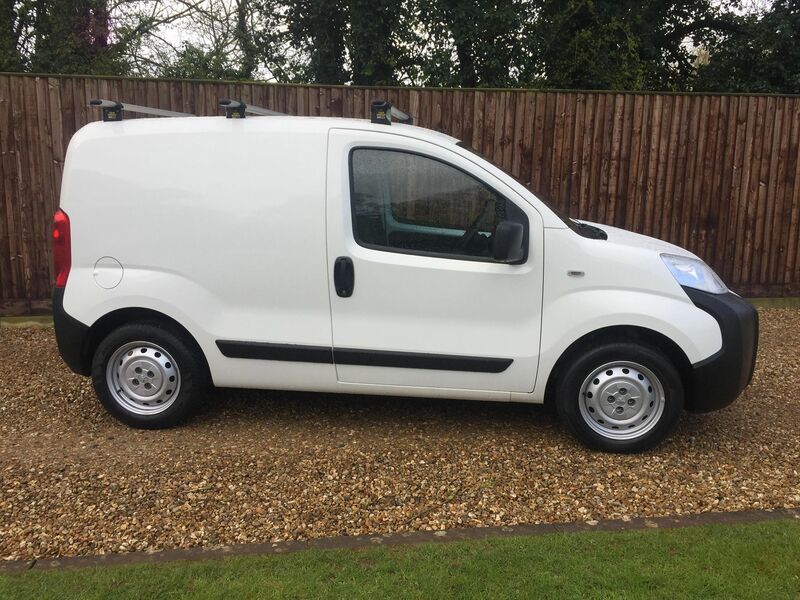 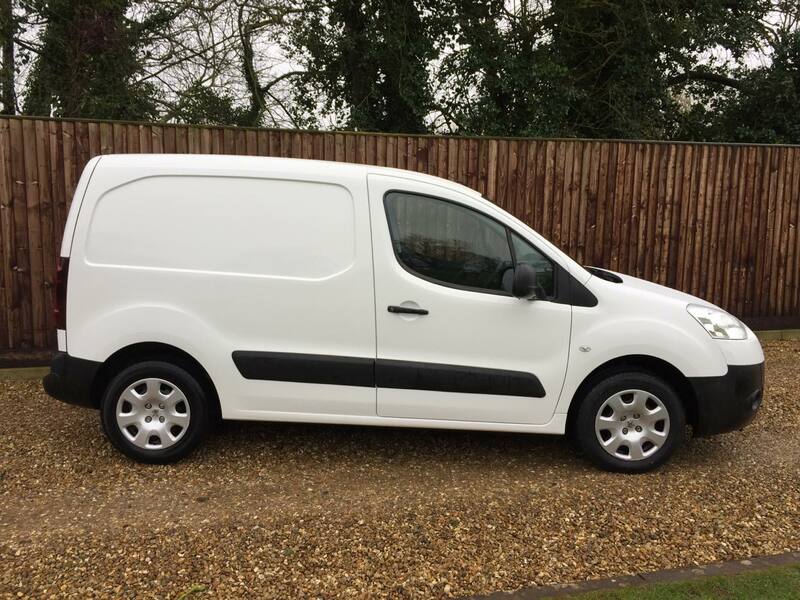 We are confident you will not be disappointed with our selection of quality used vans. 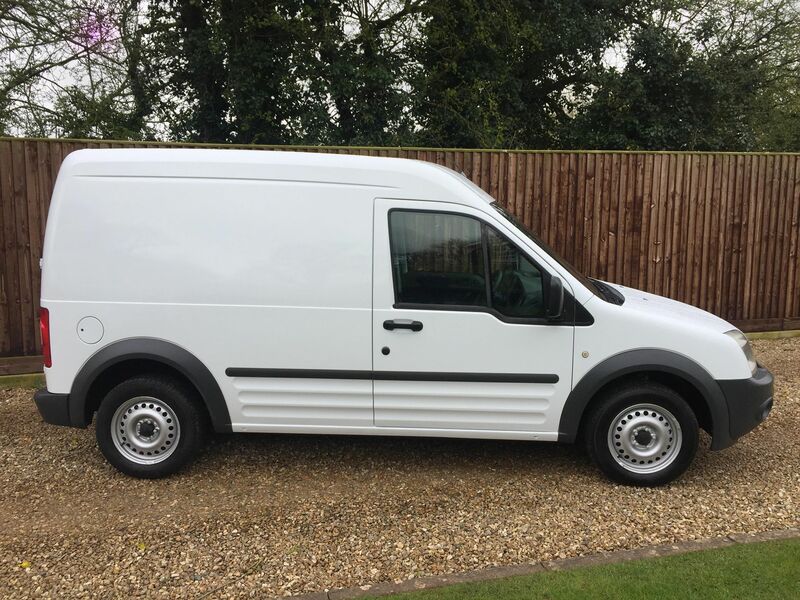 At Leon Fasey Van Sales we offer an extensive range of services and extras meaning that you can buy your used van with confidence and peace of mind. 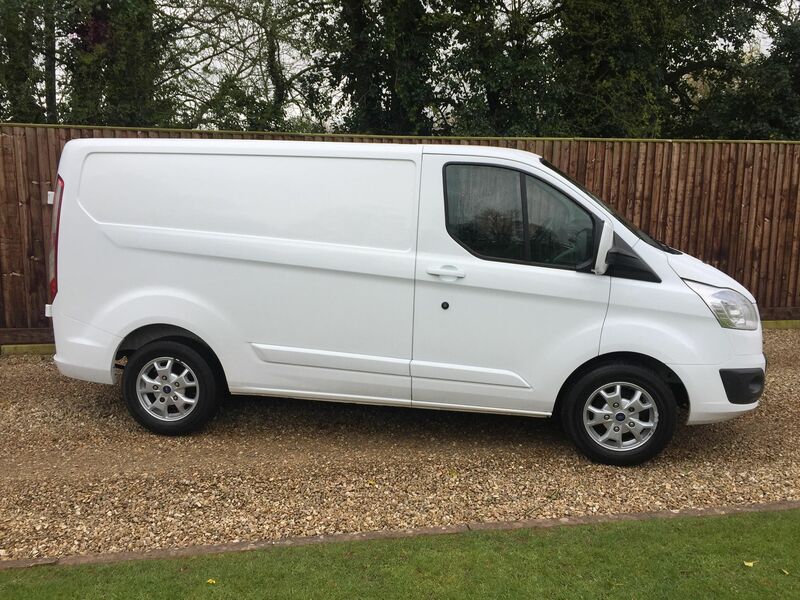 Our showroom in Tiverton stocks a wide range of vans that are ready for viewing today.